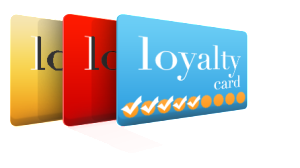 Almost every store, travel agency, hotel, airline and financial company has some form of loyalty program they use to enhance customer loyalty. Their objective is to retain you as a customer and to keep you from going to other providers. Sometimes these loyalty programs are really attractive while others you may never use. Let’s face it they all have some value, but it really depends on whether you will take advantage of the programs that determines their true value. If you do not use the program and let the points or credits build up, then there is no value to you and it is actually costing you more money to belong to the program. Credit cards are notorious for offering points towards trips, hotels, airfare and a variety of goods. They offer trip insurance, purchase insurance and a host of other features. Many will charge an annual fee to use the card in return for all of these services. But if you do not use them then they are worthless and you are paying more than you should. 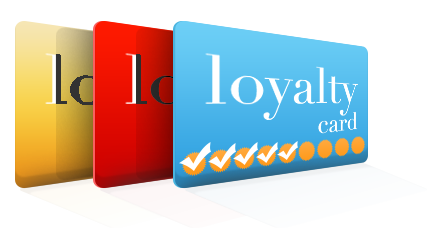 The writer belongs to a number of loyalty programs and over the years has cancelled some and signed up for others. The objective is to get value for your money and your loyalty. We stay at a lot of hotels through the years and belong to specific chains to ensure that we get free rooms and meals. Same with coffee shops. We love to receive free coffees and deserts for our loyalty. Double dipping is also something that many consumers can follow. Staying at hotels earns points for future stays. Charging the room to a particular credit cards also adds points on the card which also can be used for future stays at these same hotels as well as purchases of other goods and services that we are interested in. With a little bit of focus you can actually save yourself a great deal of money.